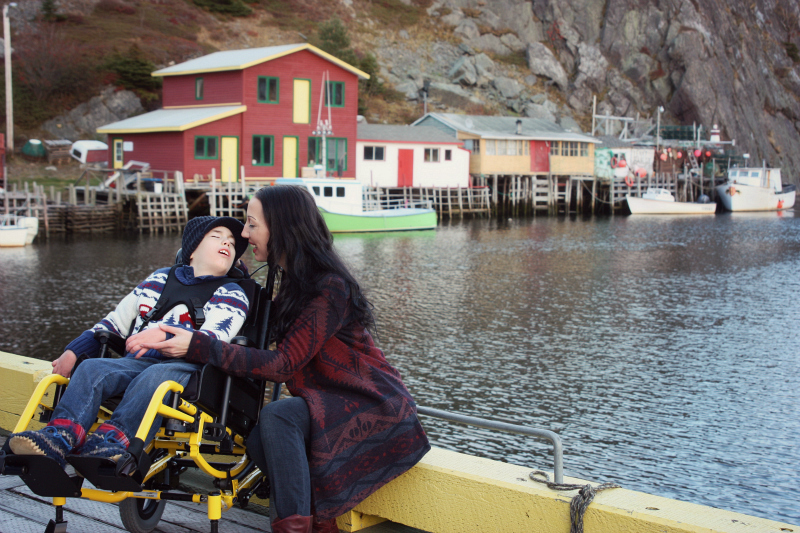 In late October, the Coalition of Persons with Disabilities - NL (COD-NL) launched a campaign called "Creating a Positive Image of Disability Through Marketing and Media". The organization received $50,000 from the provincial government to support the campaign, with the hopes of promoting inclusion in Newfoundland and Labrador. 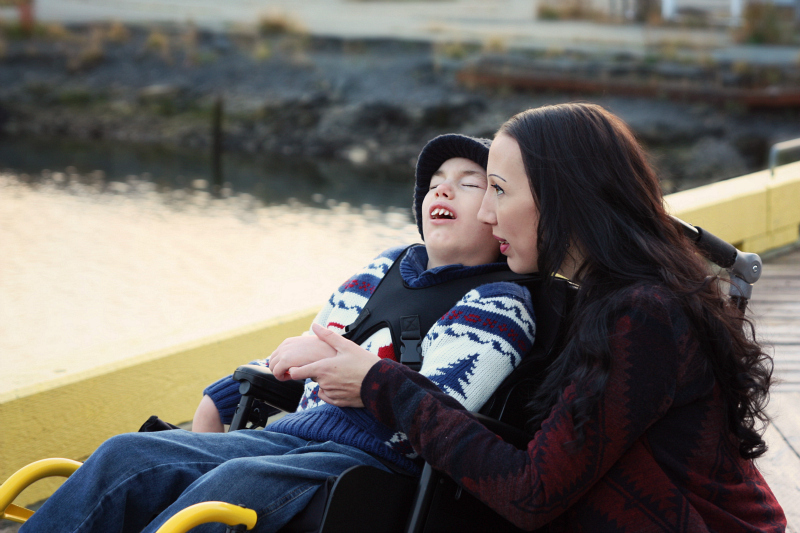 Shortly after the launch, COD-NL partnered with The Overcast to build a bank of stock photos that aim to change the way we think about disabilities. 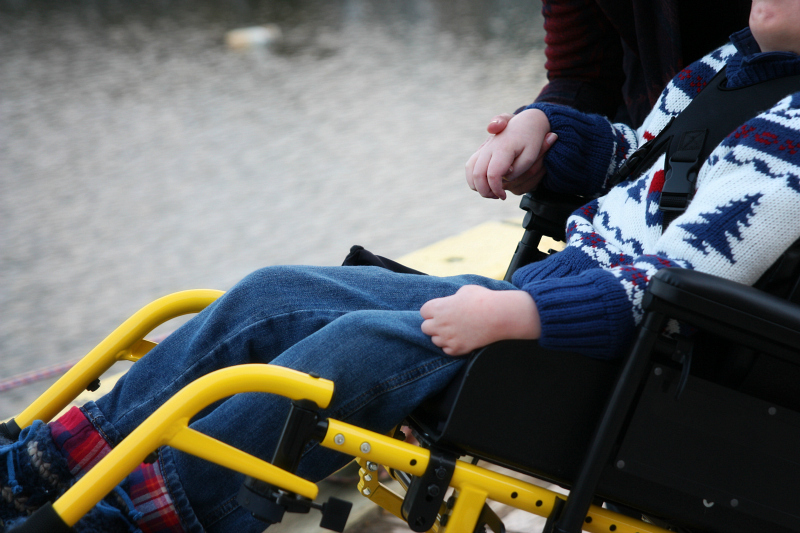 They released a contest, calling on local photographers to submit photos of individuals with disabilities carrying out their everyday activities. See details of the contest HERE. 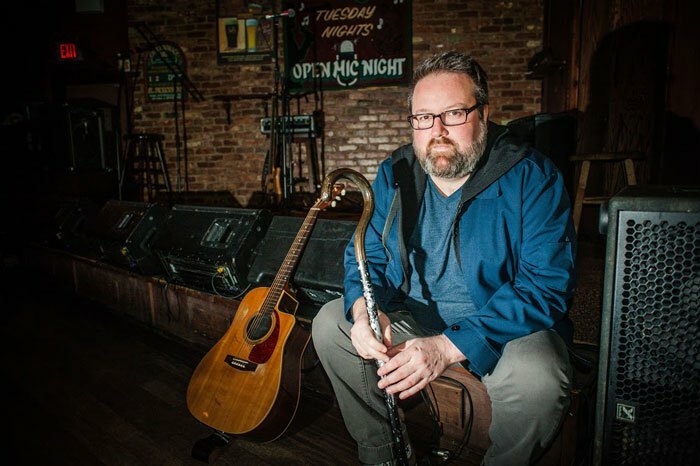 MusicNL’s “Male Artist of the Year”, Jerry Stamp plays through the joint pain and swelling of psoriatic arthritis. (Photo by Joel Upshall for The Overcast). For local photographers, in addition to the media coverage and cash prizes ($3000 for first; $1500 for runner-up; $500 for 3rd place), this contest gave them a chance to showcase their style and get their name out there, among new audiences. There will also be an art gallery exhibition of the top photos in the coming weeks. This was an amazing opportunity for local photographers with an even more amazing end goal. 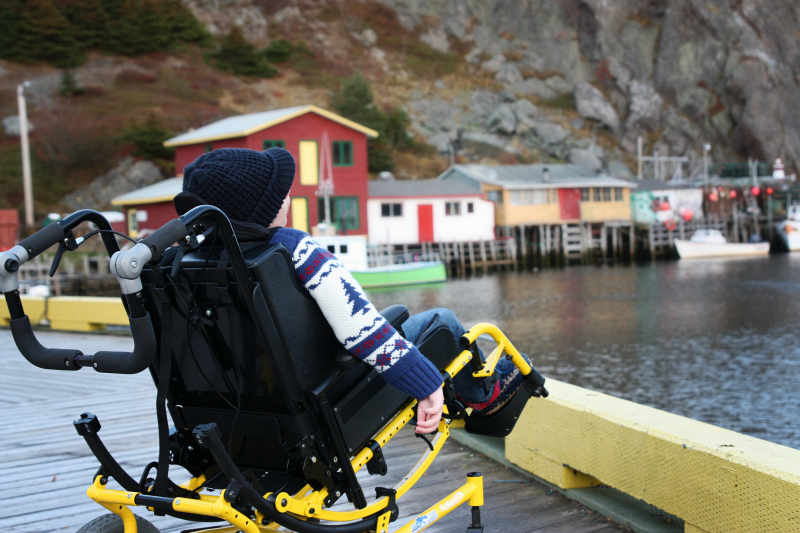 Laura George, a COD-NL board member and employee with the Independent Living Resource Centre, says that typically when we see people with disabilities in the media it is with sad or depressed overtones, like "'Look at that poor girl'. It’s always disability focused, I guess. Like, they might have a person in a wheelchair at a hospital or at an accident scene.” Laura says she would like to see a change in how people with disabilities are portrayed in the media. She would like to see images that show men and women with disabilities in strong leadership roles, or in everyday common settings, instead of being focused on their disability. 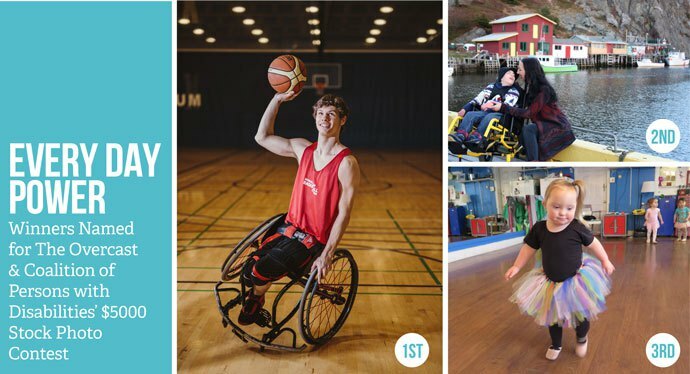 The idea for the stock photo contest was based on the vision of Changing the Face of Beauty - a nonprofit organization that is committed to equal representation of people with disabilities in advertising and media worldwide. If you're not familiar with Changing the Face of Beauty, you should be. They are doing really good work. The organization was started by a mom of a daughter with Down Syndrome, who wanted to see more people with disabilities represented in the media. "People with disabilities represent the largest minority in the world, yet they're the least represented in our media. Our hope is that we will change that." - Katie Driscoll, founder of Changing the Face of Beauty. As the mother of a child with a disability, I also worry about my son growing up in a world where kids can be so cruel to those who might look a little different, or who might do things in a different way, but the world we live in is vastly more accepting of people with disabilities now than it was a generation or two ago, and things are changing, slowly but surely, to reflect a more realistic representation of people and the wonderful things that make us unique. There is still a lot that can be done to empower people living with different abilities, and advocating for inclusive imagery is just one way to help change the standard of beauty, and challenge traditional ideas of what is considered "normal". The results of the photo contest were released HERE. Photographer, Nathan Gates was the first place winner, with his photos of Liam Hickey. Liam is a wheelchair athlete on the Canadian Senior Men’s National Wheelchair Basketball Team, and is currently training for the 2016 Paralympic Summer Games. Melissa Pelley took second place for her photos of Brennen and I, and Sheilagh O'Leary was the third place winner. Congratulations to the winners, and a big high five to all contributors for helping to build our local stock photo library!